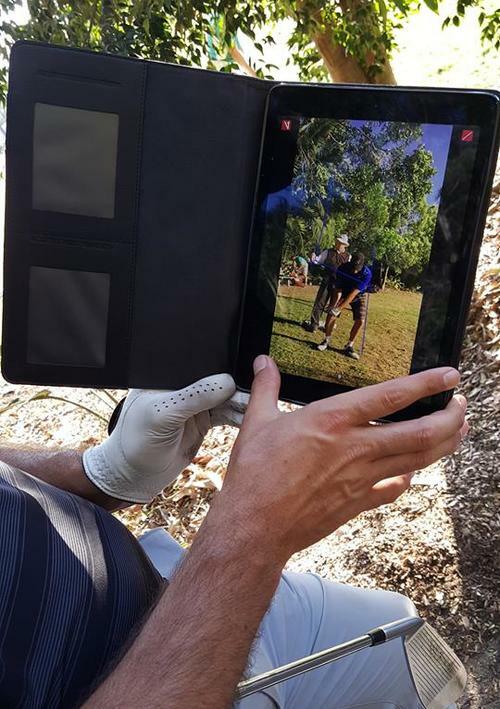 After traveling the globe for more than a quarter of a century Australian and European PGA Tour Pro Terry Price shares his skills and vast experience with amateur golfers who are looking to lower their handicap and take their game to the next level. 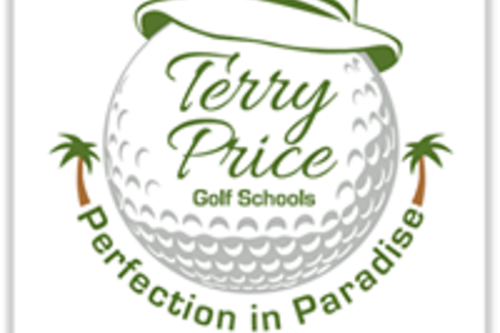 Terry has searched the world learning from coaches like Butch Harmon, David Leadbetter, David Pelz and Mac O'Grady as well as playing with many of the games greats such as Jack Nicklaus, Ballesteros, Monty, Greg Norman and Adam Scott. Terry was born in Rockhampton, Queensland. 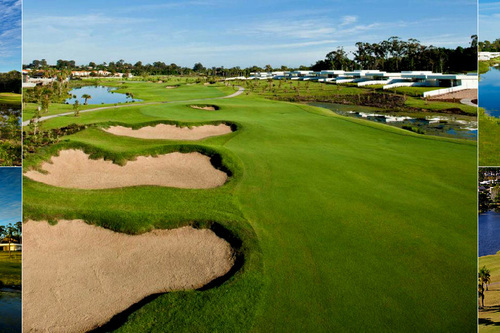 He turned professional in 1978 at age 17, joined the PGA Tour of Australasia in 1986 before moving on to play on the European Tour. 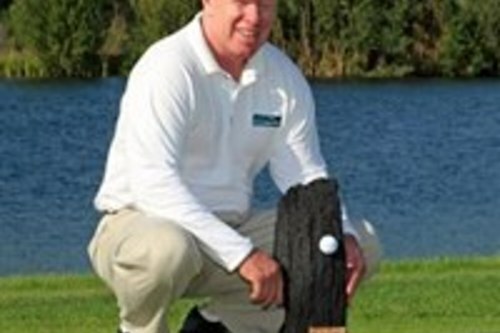 Renowned internationally for his ‘perfect swing’ Terry joined on the European Seniors Tour in 2012 and won his first event in September at the Pon Senior Open in Germany. 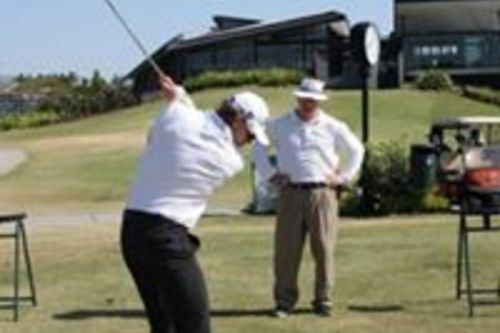 To book a lesson with Terry please call 0400 882 748. 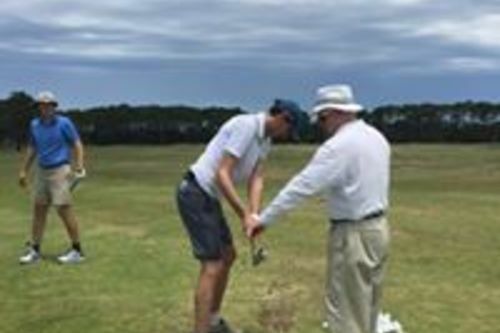 Great golf swings are built on sound fundamentals and during our golf schools we patiently work with each student to bring out their best. Career Low round: 65 (-5), The Open Championship 1994, Turnberry.